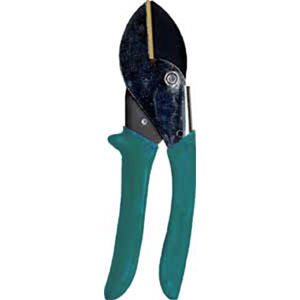 Snap-Cut 19T Anvil Pruner. 3/4" diameter cutting capacity. Rustproof, Teflon-S coating. Steel Body with cushioned grips. Overall length 8"